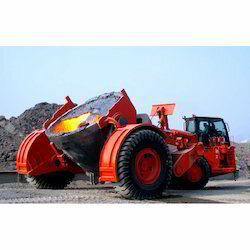 Providing you the best range of slag pot carrier with effective & timely delivery. Engineered for Performance. Designed for Comfort. Built to Last! Kress Corporation is the world's leading manufacturer of slag pot carriers, with hundreds of units in operation throughout the world in the steel, nonferrous, and ferroalloy industries.